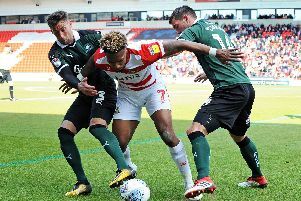 James Coppinger has praised the attitude of striker Mallik Wilks for his reaction to being dropped to the bench for Doncaster Rovers' clash with Rochdale. Alfie May was favoured over the on loan Leeds United forward for the 3-2 win as a reward for his strong performances off the bench and in the Checkatrade Trophy win over Grimsby Town. Coppinger said it is never easy to predict the reaction of players to being left out but said Wilks accepted it in the best possible manner. "Mallik got left out and it wasn't easy for him," Coppinger said. "But his reaction was unbelievable when he came on. "At half time I'm looking at the bench and thinking I can't wait for him to come on. "I know what he's got. "He's 19 years old and he's been unbelievable this season. 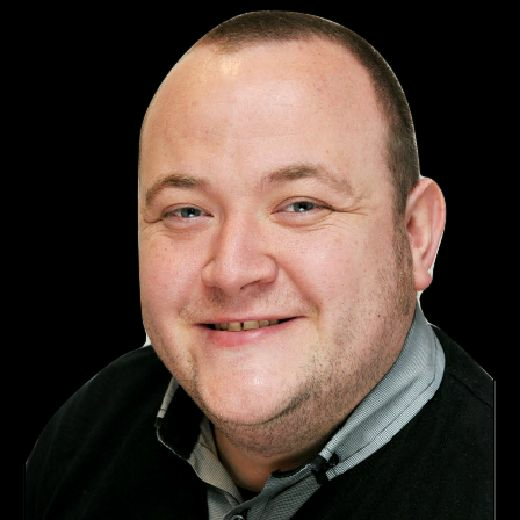 "You sometimes worry about the reaction and how he's going to react to being left out. "But we was superb when he came on and he was a constant threat." Coppinger said Wilks' reaction was typical of the current Rovers squad where the players all back each other. "We go out on the pitch and there is a real togetherness," Coppinger said. "That shows every day in training, there isn't anyone coming in who isn't prepared to work hard and fight for each other. "It's not just the XI it's the full squad. "There are players that haven't featured much and everyone is pushing each other in the right way. "Mallik was a great example of that."